Flooring is an integral part of any space. Workplace flooring should also be functional, durable,and add to the aesthetic value of the space. 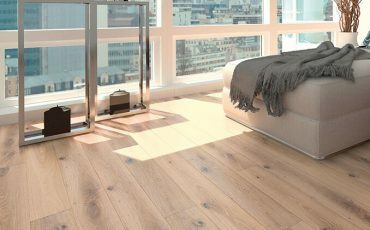 Quick-Step is a leading manufacturer of wood flooring in the UK. The company makes a wide range floors to give a room a warm, authentic feel. Nothing beats the natural appeal of real wood, and Quick-Step specialises in producing different styles for long-lasting use. Engineered for quality, Quick-Step wood floors consist of three solid wood layers, covered with an elegant protective finish. The company’s careful selection of raw materials and a meticulously controlled manufacturing process guarantees durability and stability. 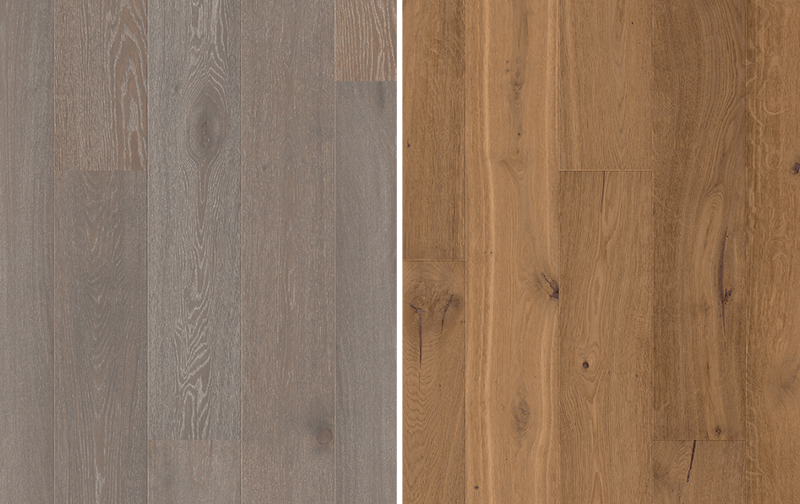 Granger Flooring is an authorised dealer for all Quick-Step engineered flooring products. This means our flooring professionals are Quick-Step trained and certified to install the product in your property correctly. You are assured of getting the same quality as if installed by the maker. Also, all our flooring installations come with the same Quick-Step warranty. Granger Flooring has been offering top-quality flooring services to the residents of Brighton for more than 10 years. This makes us highly experienced in resolving any flooring issues you might have. Are you currently working on a new construction project, or thinking of refurbishing your existing floor? Look no further than our accredited company, and we promise, you won’t be disappointed. 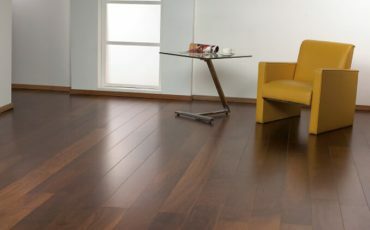 What Is Quick-step Wood Flooring? Quick-step produces some of the toughest flooring on the market. The pieces are engineered for durability and have four distinct layers. Made up of either seven layers of UV-treated, smooth water-based strain, wear and scratch resistant lacquer which is easy to clean, or two layers of prime oil finishing which gives it an extra matte natural look and ensures a graceful ageing process. A carefully chosen layer of solid wood in a wide selection of grains and colours that can be finished for a quality look. 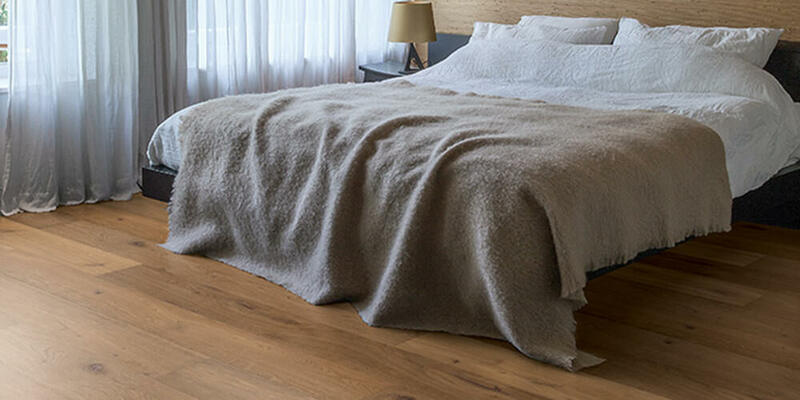 Made from hevea (HDF) and spruce to give stability and durability to your floor. For places with a high footfall of traffic, a fortified core layer is essential for lasting support. Atkinson & Kirby is one of UK’s foremost wood flooring manufacturers. Since 1903, the brand has continually provided the highest level in quality wood flooring design. They manufacture wood flooring products which are sold at highly-competitive prices at our store. Engineered wood flooring is well-known for being strong and durable, providing long-lasting flooring solutions for homes. Furlong happens to be one of the leading manufacturers of engineered wood flooring in the United Kingdom offering only first-rate quality. 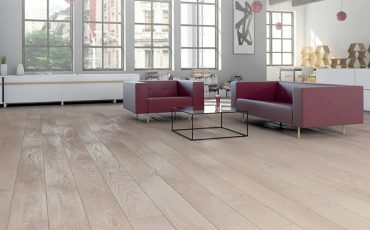 Are you looking to give your home or office a facelift with the best high performance engineered wood flooring option?Go for V4 WoodFlooring.Located in the South of England, V4 WoodFlooring is a leading manufacturer and supplier of superior quality hard wood flooring. This veneer layer of pine or spruce combined with other layers prevents the floor from twisting or cupping. We promise you durable Quick-Step floors for both domestic and commercial use. Wherever you are in Brighton, Granger Flooring is available to take your inquiries. If you are looking for a Quick-Step-approved installer, you can rely on us to deliver. Contact us for quality flooring at a fraction of the cost you would normally expect. Granger Flooring offers a free home consultation and sample design. We also give free quotation upon request.